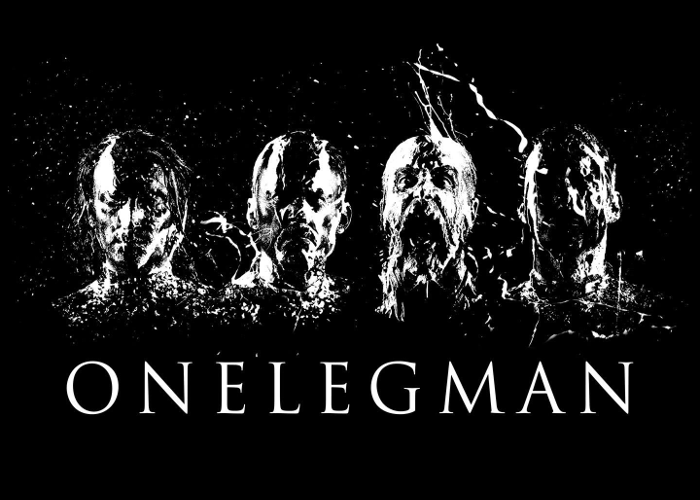 ONELEGMAN is a Heavy Rock band born Reggio Emilia, Italy, in 2003. The band released the first self-produced Demo EP in 2007, and was welcomed by the Italian specialized press. 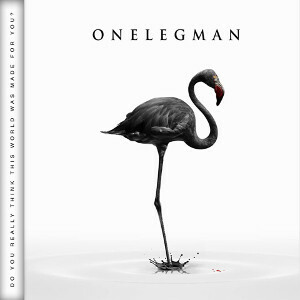 ONELEGMAN delivers Alternative Rock/Metal with progressive elements. The band also released two albums, “The Crack” (2011) and “Do You Really Think This World Was Made For You?” (2015) through Buil2Kill Records. The astonishing critical acclaim of the album leads the band to perform live throughout Europe together with Deep Purple, The Misfits, Cynic, Freak Kitchen, Kee Marcello and Lacuna Coil. And the second album “Do You Really Think This World Was Made For You?” is a more structured, dynamic and orchestral rock album focused on details, heavy and choral. The album is a concept album about people experiencing, living and interpreting the theme of change through a tragedy which will leave a mark on their lives forever. Dedicated to those affected by the earthquakes which struck Emilia-Romagna region, Northern Italy, in May 2012.